Pregnancy is a blessing for a woman but it brings so much discomfort with it. A pregnant woman body goes through many changes physical and hormonal. You will feel the change in mood, continues vaginal discharge, nausea, vomiting etc. While you are facing all these changes in your body suddenly you will start feeling toothache which also may be because of your pregnancy. Many women suffer from toothache during pregnancy. It is a very common health issue which can be treated by safe home remedies for a toothache while pregnant. 1 What Causes Toothache during Pregnancy? Toothache during pregnancy can occur because of multiple reasons. Sometime you may have a toothache which is not related to your pregnancy. So it is very important to take care of your teeth. You should brush and floss your teeth regularly to avoid a toothache. During pregnancy, a woman goes through heavy hormone changes which may lead to teeth pain and also make gum more sensitive. A pregnant woman produces less amount of saliva which lead to gum infection and teeth irritation. Change in the hormone also changes the color and texture of saliva. Pregnant woman saliva is more acidic. A wisdom toothache during pregnancy can also cause problems. Pregnancy is a very special experience which comes with lots of challenges. During pregnancy, the woman body goes through many changes and these changes might affect your teeth. Many women suffer from teeth pain during pregnancy and they are afraid to go to the dentist. There many safe home remedies which can help you with tooth pain and can easily avoid your visit to the doctor. One of the oldest home remedy to get rid of Toothache while Pregnant. The anti-inflammatory, antibacterial, and antioxidant properties of cloves help to provide fast relief from a toothache during pregnancy. Take two-three cloves and ground them. 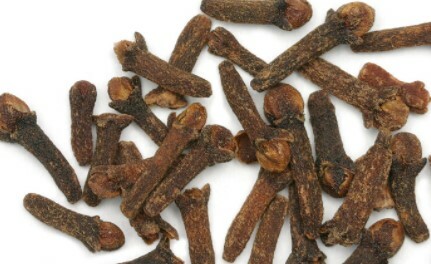 Now mix the grounded cloves with olive oil and massage on your teeth with your finger. Leave it there for at least 15 minutes. Use this remedy a few times in a day to get fast relief. Take half glass of water and add few drops of clove oil. Now rinse your mouth with this mixture for 5 minutes. Repeat this remedy 3 times in a day until you get relief from the sore tooth. 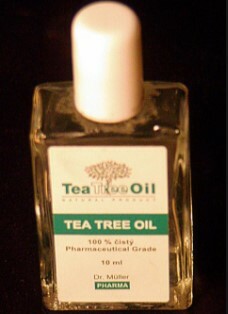 You can also apple clove oil on the painful tooth with your finger or cotton ball. 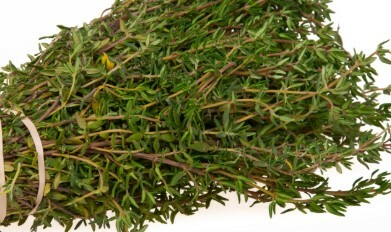 Thyme is a very safe and effective home remedy to get rid of teeth pain during pregnancy. 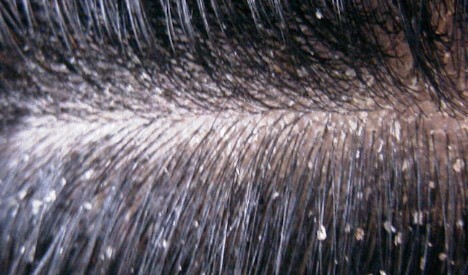 It has antioxidant and bacterial properties. Take half cup of water and add few drops of thyme oil. Now apply this mixture on your teeth with the help of a cotton ball or rinse yours for 5 minutes. Repeat this remedy 2-3 times in a day to get fast relief. One of the easiest and very simple methods to reduce teeth pain during pregnancy. Salt is a good way to maintain your oral hygiene. It helps to improve saliva in your mouth and reduce the harmful bacteria. It also cures any gum infection and reduces teeth sensitivity. Take a cup of warm water and add ½ teaspoon of salt. Rinse your mouth with salt water for 5 minutes. Repeat this remedy 3-4 times in a day until you get relief. Garlic is a very effective and safe home remedy for a toothache during pregnancy in the third trimester. It has antibacterial and antioxidant properties which help to improve gums health. 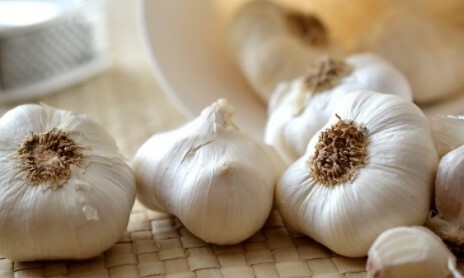 Using garlic also help to cure plaque and reduce teeth pain very fast. You can chew a small piece of fresh garlic for 5 minutes. Repeat this remedy twice in a day. Prepare a paste of garlic and salt then apply on your affected tooth with the help of cotton dab. Repeat this remedy twice in a day. One of the most effective natural home remedy for teeth pain and gum problems. It has antibacterial, anti-inflammatory and anti-oxidant properties which help to cure a toothache and gum bleeding during pregnancy. Prepare a mouthwash by mixing four drops of tea tree oil in half a cup of water. Rinse your mouth with this natural mouthwash 3 times a day. If you are having tooth pain during pregnancy and afraid of taking painkiller or antibiotic then apply cold compass to get relief fast. Applying cold compass also help to reduce swelling due to wisdom tooth during pregnancy. Wrap few ice cubes in towel and place on the affected area for 20 minutes. Repeat this remedy 2-3 times in a day to get relief from pain. Basil is a wonderful natural herb which helps to cure many health issues and also help in a toothache. This remedy has antibacterial and antibiotic properties which help in treating gum disease. 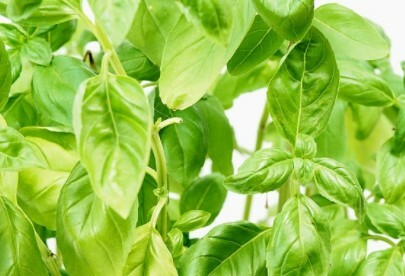 You can chew some fresh leaves of basil to get relief from tooth pain. You can also prepare a paste of basil leaves and peppercorns. Apply this paste on affected tooth for 2-3 times in a day. Turmeric is normally used as a beauty product to enhance skin tone but due to its anti-bacterial and antibiotic properties, it can be used to stop tooth pain during pregnancy. This natural remedy will help to cure gum infection. 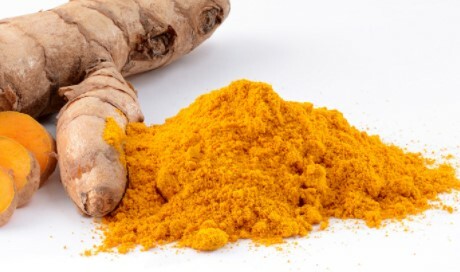 Make a paste of turmeric powder and water. Apply this paste on affected tooth for 15 minutes then wash your mouth with water. Use this remedy 2-3 times in a day until you get relief from pain. Take a piece of fresh turmeric and peel of the skin. Now soak the piece of turmeric in alcohol for a week. Then use this as a mouthwash to cure a toothache. Onion is a very good home remedy to cure a toothache during pregnancy. It has anti-bacterial, and antiseptic properties which makes it a good remedy for tooth pain and gum infection. You can chew some fresh onion to get rid of the pain. 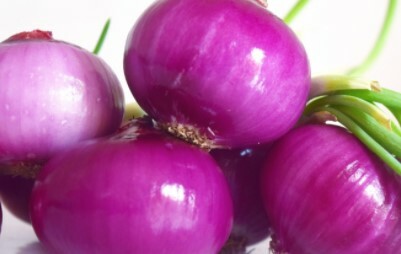 If you are not able to chew it because of pain then just place the piece of onion you affected teeth. Many will be surprised to know that guava leaves are a wonderful home remedy to stop a toothache very fast. They contain antibacterial, anti-inflammatory and analgesic properties which help to provide relief in tooth pain. 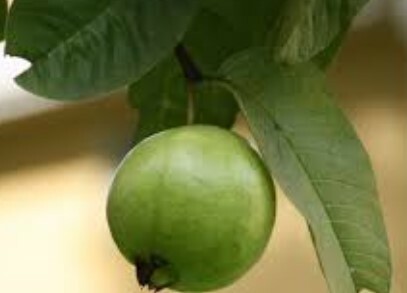 You can chew the fresh leaves of guava when you feel tooth pain. You can also prepare mouthwash by boiling 7-8 leaves of guava in a cup of water for 5 minutes. Then let it cool down and rinse your mouth for 5 minutes. Pregnancy is very complicated and a woman has to go through lots of changes in her body. So when a woman has a toothache during pregnancy she worries a lot to go to a dentist. Having a basic dentist treatment is no harm to you and your baby. During first-trimester pregnant woman feel too much morning sickness so that is not a good time to visit a doctor. If you have a severe toothache visit your dentist in the second trimester and third trimester which a safe time to see a doctor. Toothache during pregnancy is very common because of hormonal change, morning sickness which leads to poor oral hygiene, and other changes a woman goes through during pregnancy. Visiting a dentist is not recommended during the first trimester. A woman can dentist in the third trimester which is a safer time for a pregnant woman. Using natural home remedy to get rid of toothache during pregnancy is a far better treatment than going to a dentist. leave your feedback and suggestion in the comment box.